Dr. Karen Grewal is a full-time Assistant Professor in General Pediatrics. She joined the Department in August 2013. 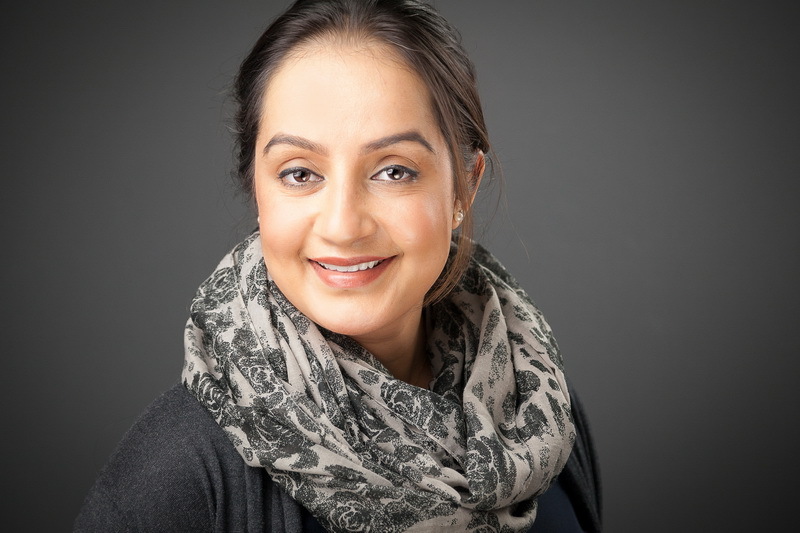 Dr. Grewal completed her residency training in General Pediatrics at Queen's University. Her work in General Pediatrics includes consulting general pediatric clinics, inpatient General Pediatrics, Child maltreatment, Pediatric asthma and Pediatric Diabetes.